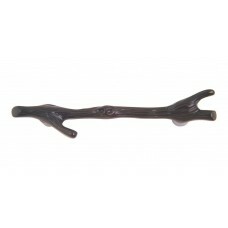 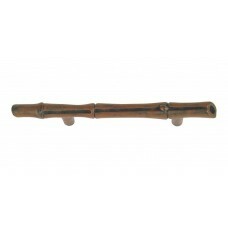 The Bamboo Drawer Pull in Burnished Bronze (2231-BB) is part of the Atlas Homewares Nature Collectio.. 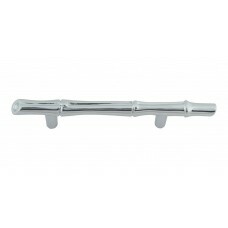 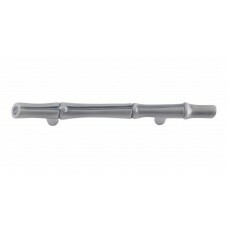 The Bamboo Drawer Pull in Polished Chrome (2231-CH) is part of the Atlas Homewares Nature Collection.. The Bamboo Drawer Pull in Venetian Bronze (2231-VB) is part of the Atlas Homewares Nature Collection.. 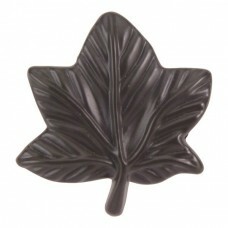 The California Leaf Cabinet Knob in Aged Bronze (184-O) is part of the Atlas Homewares Nature Collec.. 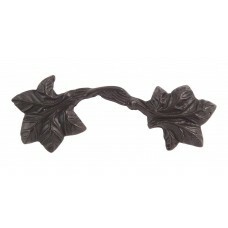 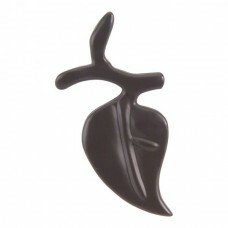 The California Leaf Drawer Pull in Aged Bronze (185-O) is part of the Atlas Homewares Nature Collect.. 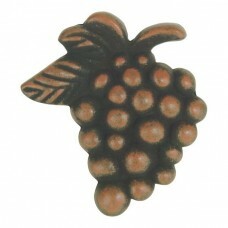 The Vineyard Grapes Cabinet Knob in Aged Bronze (2173-O) is part of the Atlas Homewares Nature Colle.. 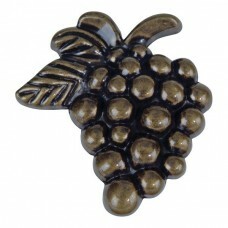 The Vineyard Grapes Cabinet Knob in Burnished Bronze (2173-BB) is part of the Atlas Homewares Nature.. 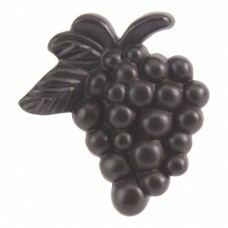 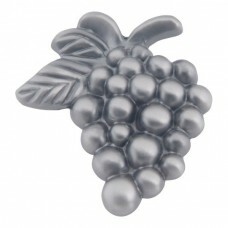 The Vineyard Grapes Cabinet Knob in Pewter (2173-NO) is part of the Atlas Homewares Nature Collectio.. 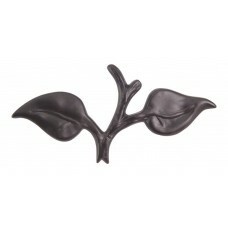 The Vineyard Leaf Cabinet Knob in Aged Bronze (2203-O) is part of the Atlas Homewares Nature Collect.. 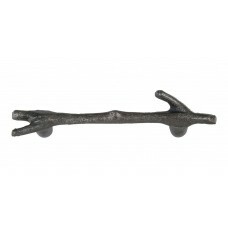 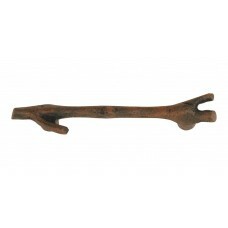 The Vineyard Leaf Drawer Pull in Aged Bronze (2202-O) is part of the Atlas Homewares Nature Collecti..